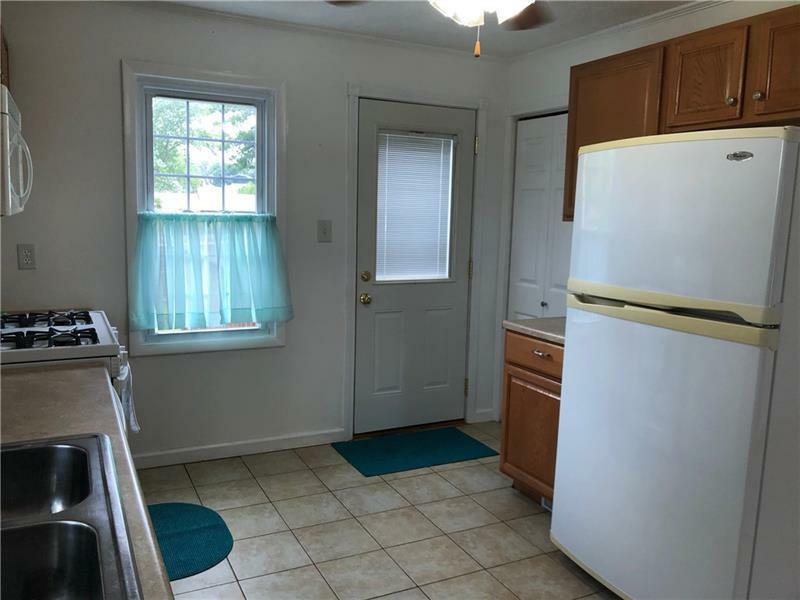 Move right into this well maintained home in Indiana boro. 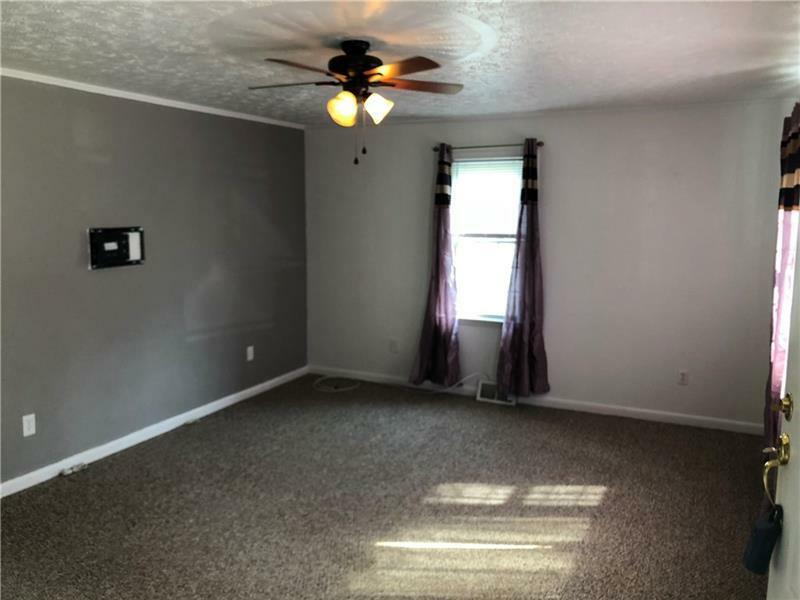 Featuring a living room, dining room and kitchen on the first floor. 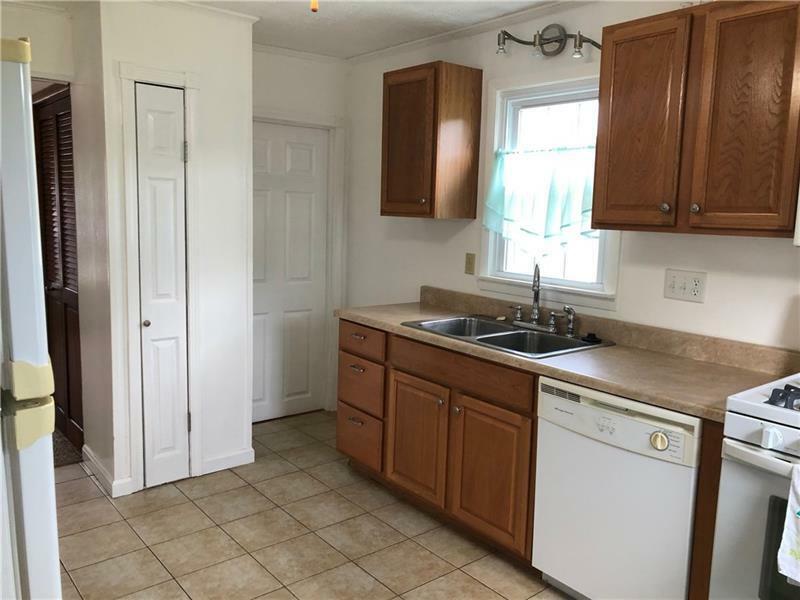 On the second floor, there are two nice size bedrooms and one updated bath. Outside enjoy the deck and fenced in back yard. Additional parking available in the back with access from the alley. 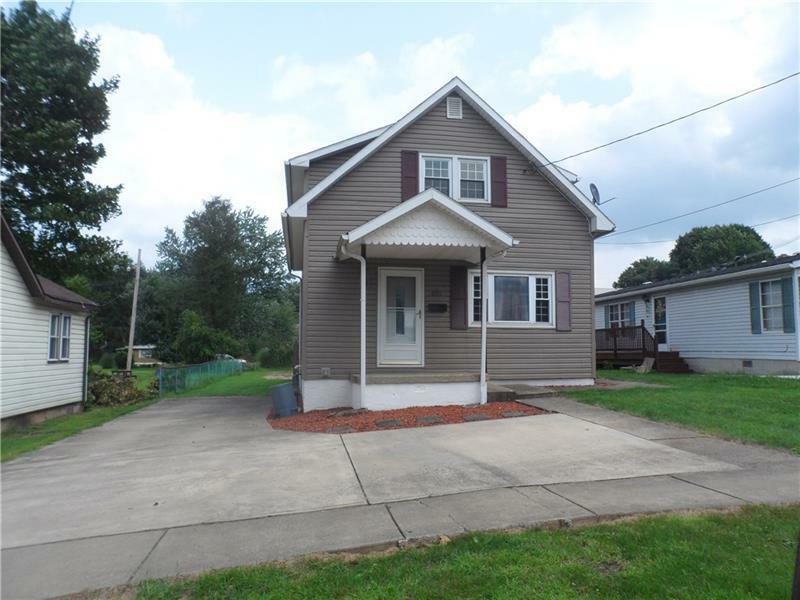 Home is located in a short distance to downtown Indiana, as well as, IUP. Updates include new furnace (2016), washer/dryer/outside fence (2015).